Emperor Maximilian I, also know to many as the “last knight”, was one of the mostimportant monarchs of Austria. 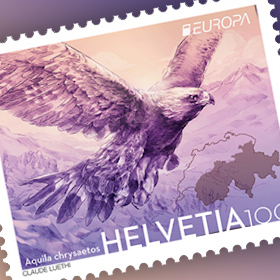 To commemorate the 500th anniversary of his death, Austrian Post is issuing a commemorative stamp decorated with gold embossing. 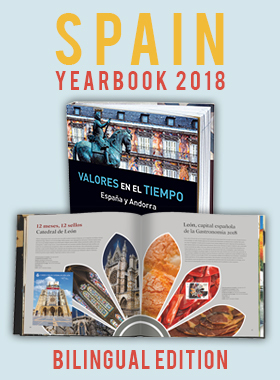 Maximilian married both of his children, Philip the Fair and Margaret, to heirs of the Spanish throne, thus laying the foundation stone for the successful marriage policy of the Habsburgs, which culminated with his grandson Emperor Charles V in an empire in which“the sun never sets”. Maximilian’s reign was characterised not only by the countless campaigns and his policy ofalliances, but also by his efforts to make the administration of his huge empire more effective. He is considered the founder of the postal service as he was the first to institute a regular courier service between his residence in Innsbruck and the outposts of his empire in places such as Burgundy. Maximilian always consciously strove to ensure that he would be remembered as an illustrious monarch. As an enthusiastic participant in tournaments and the composer of thepoetic work “Theuerdank” he styled himself the “last knight” and was a patron of the artsand sciences. Innsbruck owes its Golden Roof to him, the magnificent oriel window decorated with reliefs depicting scenes from his life. 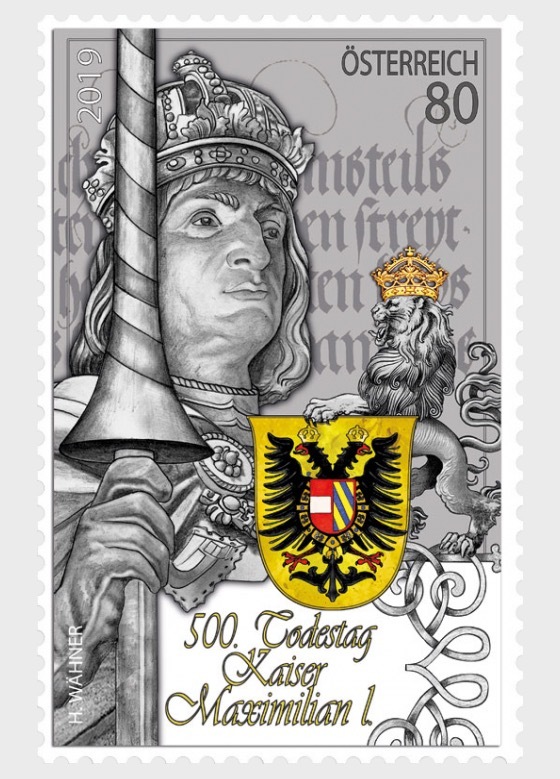 The stamp shows the motif from the special coin “Ritterlichkeit” (chivalry) which is to be issued by the Austrian Mint: a portrait of Maximilian with a lance and his coat of arms held by a crowned heraldic lion. The coat of arms with the colours of Austria and Burgundy on the shield is reminiscent of the illustration on the Golden Roof. 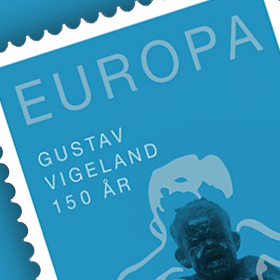 In the background of thestamp an excerpt from “Theuerdank” can be seen.